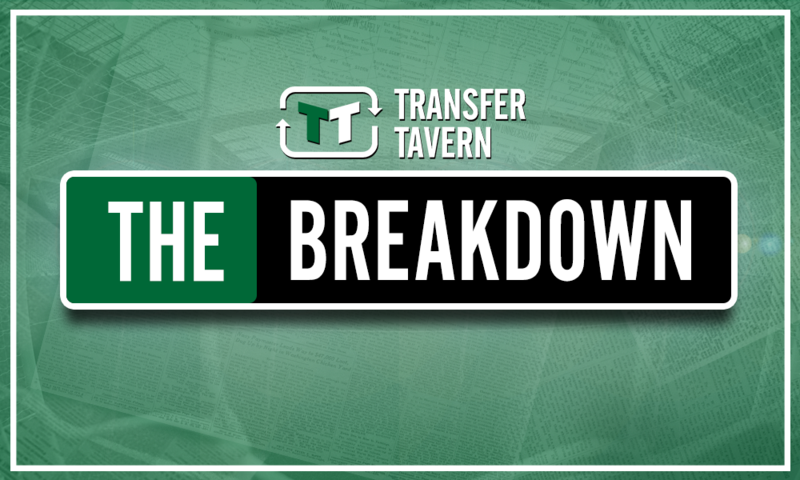 Everton could be about to make big transfer mistake before Silva can work his magic | The Transfer Tavern | Where football transfer rumours fly or die! According to Turkish Football, reporting via Milliyet, Fenerbahce are edging closer to a deal for Everton’s Yannick Bolasie. 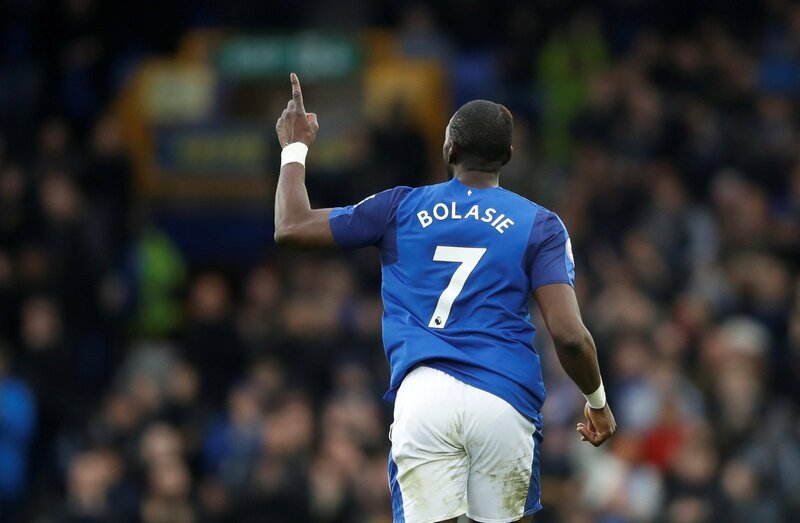 Since his arrival at Goodison Park 2 seasons ago, Bolasie has failed to have the impact he would have liked. This is largely down to a cruel series of injuries he has suffered throughout his time with the Toffees. 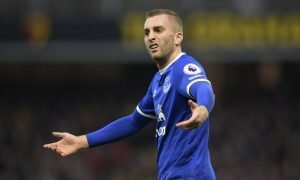 Whilst Everton would still likely be able to attract a good price for the 29-year-old, retaining the winger may be the club’s wisest course of action. With the arrival of new boss Marco Silva, Everton’s contingent of wingers should be excited. 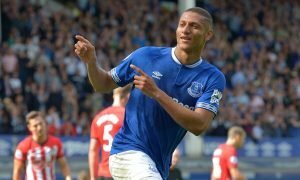 They will be hoping that the new manager can replicate the work, and subsequent form, he was able to produce with Richarlison and Andre Carrillo at Watford. 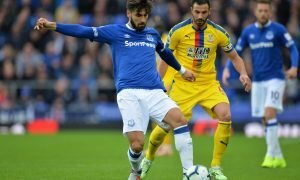 Silva’s prowess in getting the best out of underperforming wingers, as well as developing young talent on the flanks, should be great news for the likes of Bolasie. If the Congolese international can get back to his best under the new management then Everton will finally be getting the player they paid for 2 summers ago. Between Bolasie and the exciting young Ademola Lookman, Silva already has 2 great options for his left wing without a penny spent.